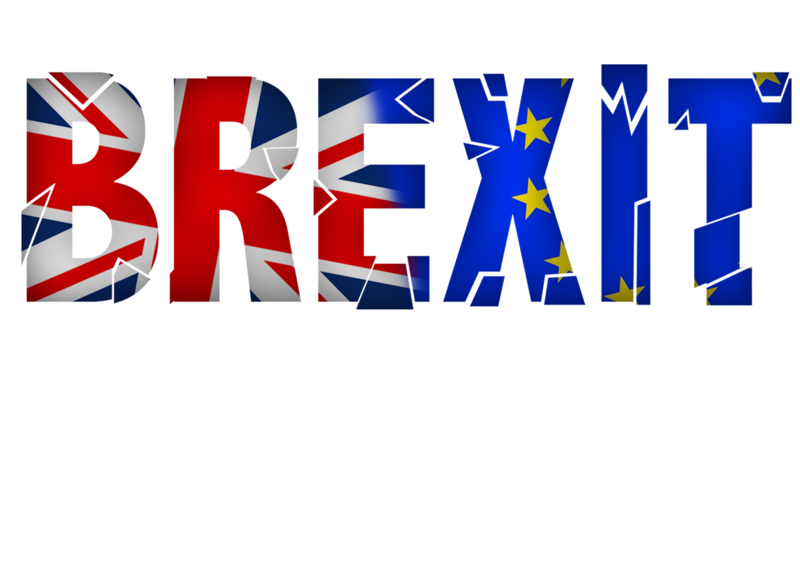 Now that the world’s gotten over the shock - or at least has had enough time to process what’s happened anyway - of Britain’s decision to leave the European Union, it’s time to analyze and investigate the reason behind the historic break up. Or at least talk about it anyway. It’s all too easy to make a timeline, pin point all the dates, events and political decisions that led to Brexit and blame it on the politicians, the Union itself and so on and so forth. But what really led to the events of 23rd June 2016? Was it the bad decisions and inability to convey the right message by the country’s leadership? Was it the socioeconomic divide, the defined class difference that continues to exist in Britain? Or was it simply fear mongering that drove Britons to vote Leave? My guess is good as anyone’s. Again, it’s all too easy to take either sides of the argument and derive a thesis. In truth, Brexit was a combination of all three and more reasons. But let’s be real. How does the ordinary man get affected by things like the global economy and the political leadership? The European Union isn’t directly affecting any one individual. In fact, it can only affect the economy as a whole. Most people won’t even feel the effects of the Union’s decisions. And yet individuals contributed to the decision to leave. So what compelled them to do so? When you look at the demographics of the referendum, there’s distinct divide between age, income and education levels. Those who had a higher level of income and education preferred to stay whereas those with a lower level of both income and education wanted to leave. The age groups are interesting as well: the young wanted to stay, the old wanted to leave. In fact, polls show that those who lived through the time before the Union’s existence (essentially the pensioners of today) wanted to leave- by 59% approximately. That the elders of the country just took away everything that they enjoyed from the young? Or that Britain is divided, possibly more than anyone could have imagined? Let’s look at the topic from both side’s perspective. The people who wanted to stay have clearly experienced the benefits given to them by the European Union. They can work anywhere within the Union, travel and experience the different, unique cultures of the Union countries, and - and this is something that most young people found attractive - had the opportunity to study or take part in exchange programs between the member countries of the Union. They got to experience new things and that, to them, is what Britain stood for: diversity. Leaving the Union would severely restrict their movements, so why would anyone want to leave? Those who did want to leave have an answer for that. And we’re not even talking about imported terrorism yet. Generally speaking, the Brexit supporters are in the same league as people voting for Donald Trump (and that’s a conversation for another day). And who can blame them? Seeing is believing, and what these people see is decidedly bad. Terrorism, debts, unemployment and all kinds of unacceptable crimes against humanity are occurring all over the world. Violence seems to be peaking. There’s a state of emergency in almost every other Third World country; the First World is at war. In such chaos it’s completely easy to overlook the fact that the world is becoming a smaller place. Globalization has made the world a global village where one’s nationality, color or even gender cannot excuse them from not achieving their potential. It’s so basic that anyone can be an example. We’re all global citizens. At least most of us. In an age of fast paced progress, it’s no surprise that some people got left behind. You can’t land a six figure salary, or even a simple cleric job in your own local post office if there’s someone better than you. And then there’s economic politics. Minorities and migrants are known to accept lesser pay than locals and, for companies that are simply dying to make profits, it’s brilliant. Some people understand and accept it. But to the people who voted Leave, it’s unfair. After all, they’ve lived all their lives in UK or USA. They know the culture, the cities and more history than the standard migrant would ever be bothered to learn. So why should the ‘outsider’ get to work and live in their country and take away their country and avail all the privileges which should rightfully be theirs? And we’re not even talking about the cultural and religious differences that come along the way. There are certain customs that migrants have; there’ll be a certain things of their own culture that they will certainly not give up. Heck, the way they talk, walk and interact with people will be different. They might not prefer to football or even a night out at a pub, something which might be completely normal for a Briton to do. Brexit supporters have argued that the exit is a way of getting control over their country again. It’s about British sovereignty. And it seems perfectly logical, if you look at the amount of money Britain has to pay to the European Union. That money, they argue, can help Britons once it’s pumped into the economy itself and not some foreign organization. But what they don’t understand is that it is not that simple. And so even though most will argue that it’s nothing to do with racism, xenophobia and so on, that is definitely what’s going on. It may be completely subconscious. The people may even reject the notion completely but it’s alright. It is completely human to be biased about something. History has shown us what the fear of the unknown can do. And the unknown is scary. Terrorist organizations like IS, Saudi Arabia and Iran’s ultra conservative laws, proxy wars, and conspiracy theories make sure that it stays that way.